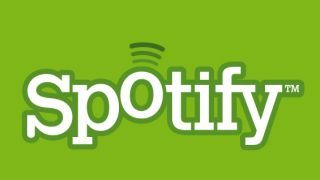 Spotify has launched an update for its PC and Mac desktop app, which brings a host of new features along for the ride. Spotify v0.8.3 brings Playlist and Album Radio functionality, generating custom stations based on artists within your pre-built playlists or favourite albums. This was previously available only as 'Artist Playlist', meaning you should now hear an increasingly varied list of related tracks populating your stations. The Instant Search feature, which recently launched as part of the iPad app, also joins the fray loading suggested artists, songs, albums and playlists as you type within the search box. Spotify has also built on the Play feature which rolled out last month, allowing users to embed entire albums or playlists within websites or blogs for the first time. Now, Share to Tumblr appears alongside the Facebook and Twitter options and HMTL link-sharing is now easier thanks to spoti.fi Short URLS. Restarting the app will automatically install the new version, but it can also be downloaded directly from the Spotify website.